Full range of Howo spare parts can be provided with comepetitve price and professional service. We have established business relationship with our customers all over the world. The parts is being exported to Russia, Middle East, Africa, other Asia countries, etc. 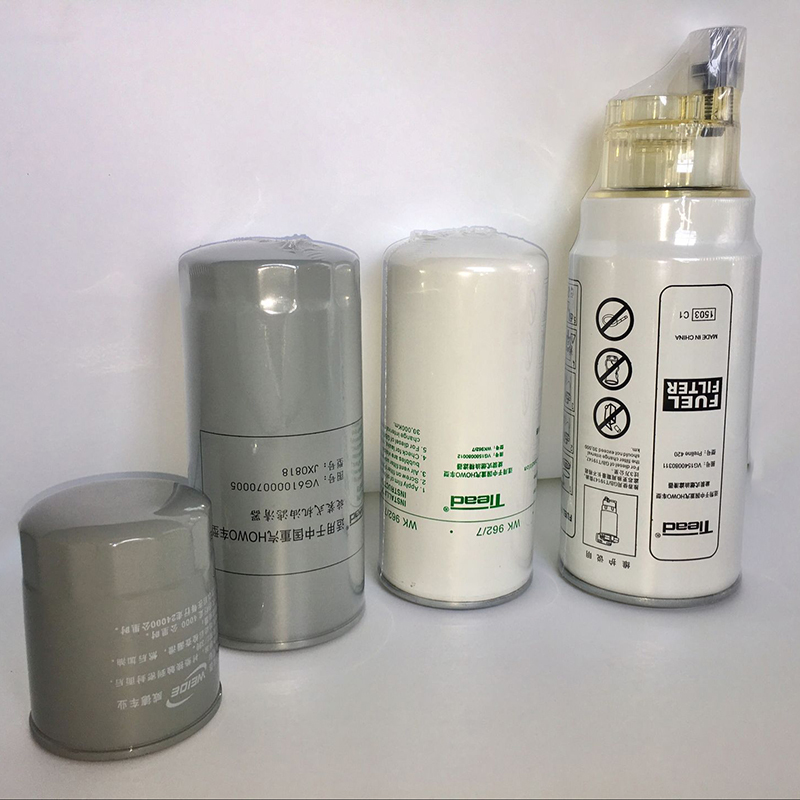 we will provide the best service and products, to satisfy the demands of our customers.Now we provide self-owned brand filters like water separator, fuel filter VG1560080012 and oil filter VG61000070005. Looking for ideal Howo Fuel Filter VG1560080012 Manufacturer & supplier ? We have a wide selection at great prices to help you get creative. 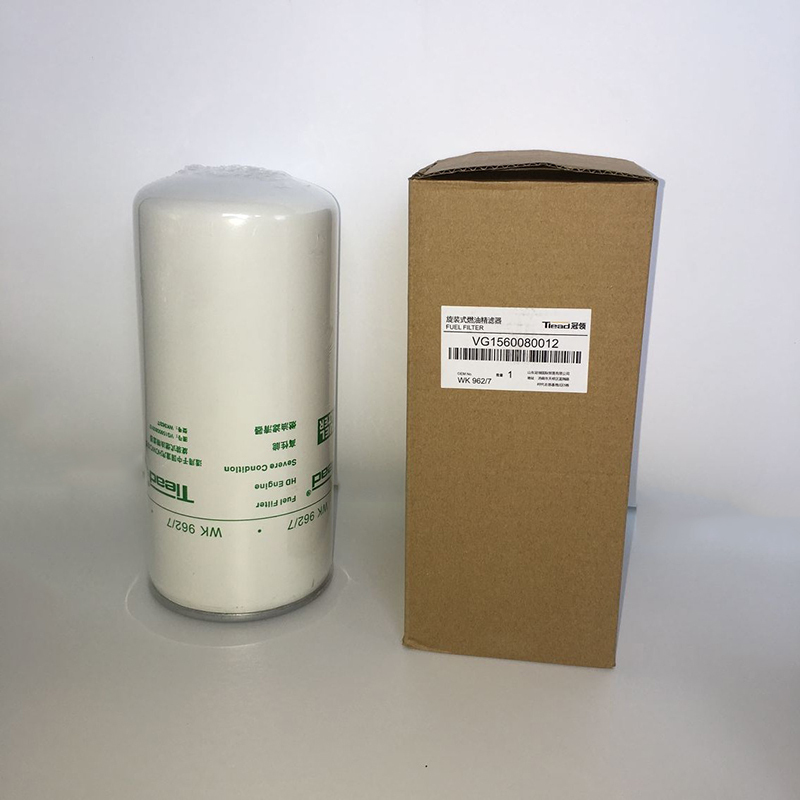 All the VG1560080012 Fuel Filter are quality guaranteed. 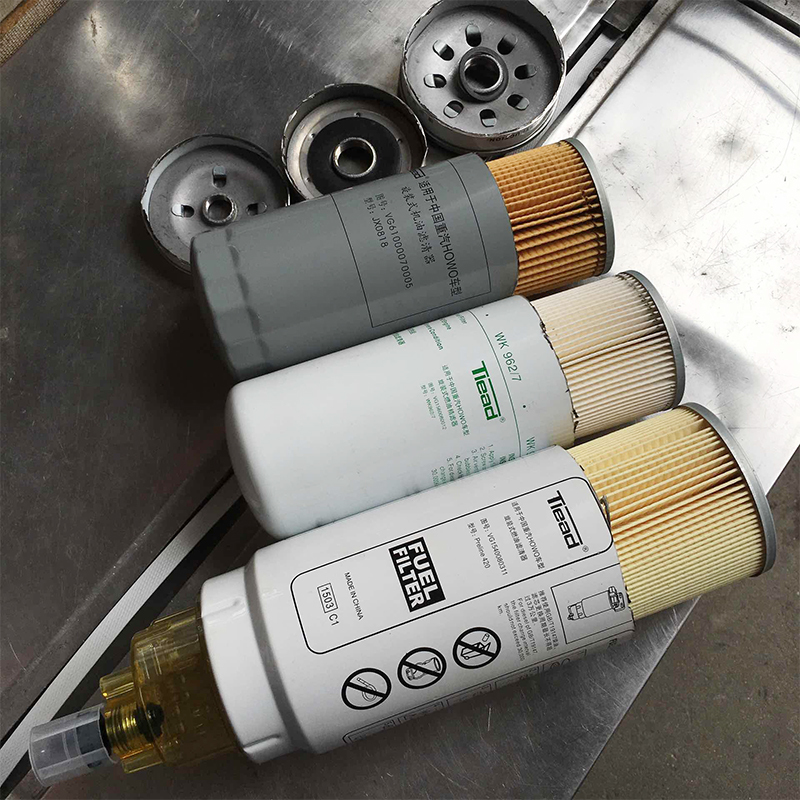 We are China Origin Factory of WD615 Engine Fuel Filter. If you have any question, please feel free to contact us.